Compare to: $69.00. No sales tax except in FL. Pump up the volume for a little musical motivation. Liven up your commute with a playlist or podcast. 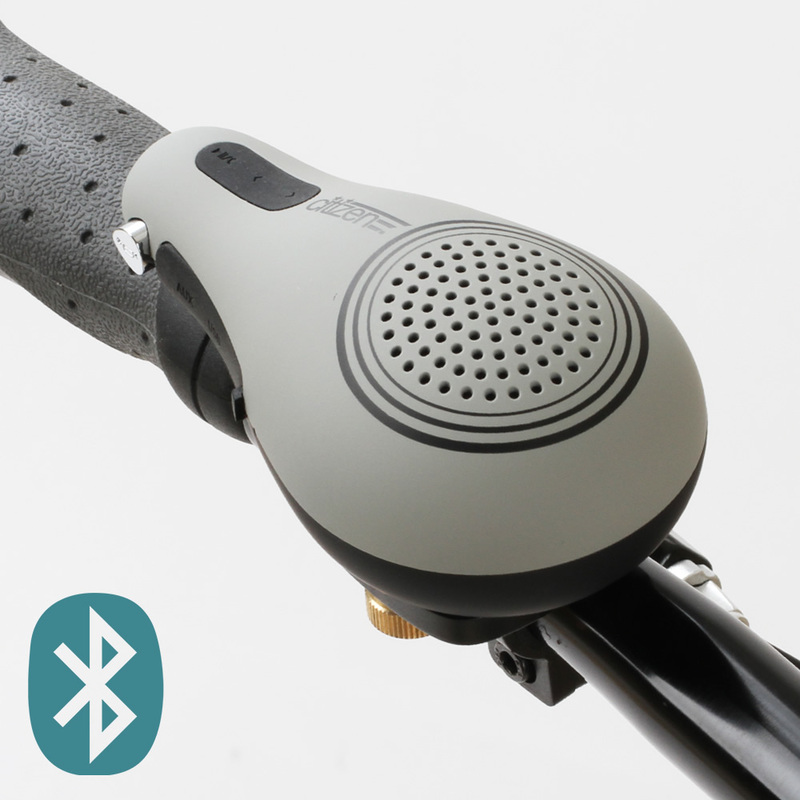 Our Bluetooth wireless speaker mounts on your handlebars and even doubles as an electronic bell. Buttons to adjust volume, skip tracks and answer calls. Connects to non-Bluetooth devices with included audio cable. Rugged, dust-proof, shock-resistant, and water-resistant. 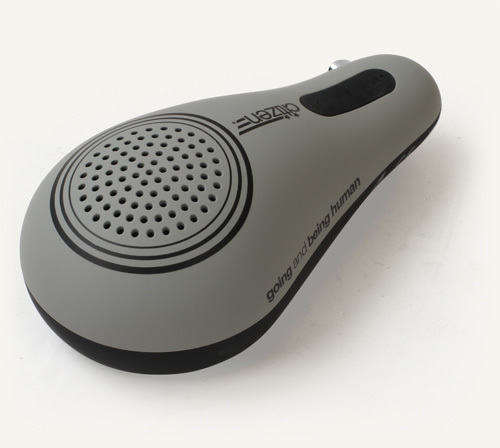 Includes USB cable, handlebar mount, 3.5mm audio cable. Controls Buttons to adjust volume, skip tracks and answer calls. Connection Bluetooth wireless music speaker. Connects to non-Bluetooth devices with included audio cable. Battery Built-in, USB rechargeable battery.